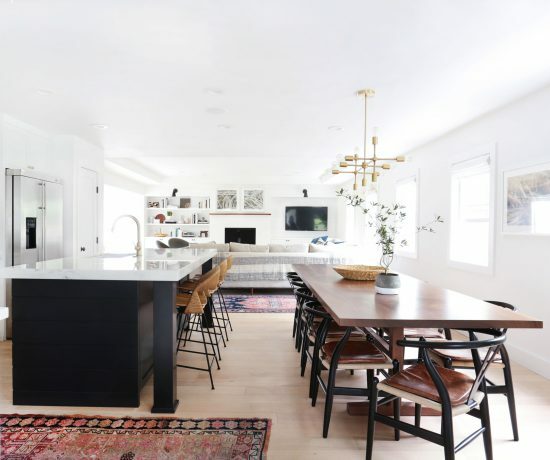 Scented candles are always a great way to make your home feel homier. In my opinion, there is not a lot of things in life that beat the feeling of striking a match and lighting a candle. So If you are like me, chances are you keep tons of candles in stock, in case there is an alien invasion or something. Prevention is better than cure isn’t it? Scented candles are the upgraded version of candles. Not only they bring a cozy feeling but also fills the air with enchanted scents. Everybody has experienced, at least once in their life, the power of smells. When you pass by a garden and the smells suddenly trigger some blurry and very far away memory. It’s so brief, it usually feels like a dream but all the emotions it brings are so powerful. It’s impressive. 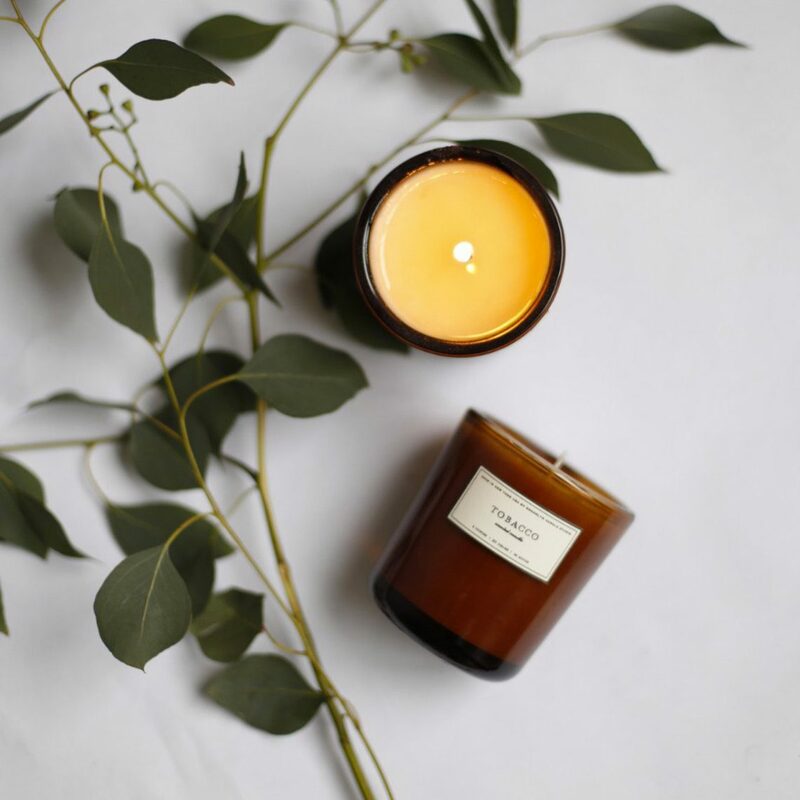 So to help you reactivate that connection there is between our minds and sense of smells, I have gathered 9 scented candles brands that make some unforgettable perfume. You’ll just have to choose the one scent that’ll make you go back in time. Made out of beeswax and coconut oil, each scent has been developed to have its own unique expression. The ASH candles is made of: firewood, smoke, charcoal, palo santo, and hay. The makers of Norden candles take their inspiration in places they visit. 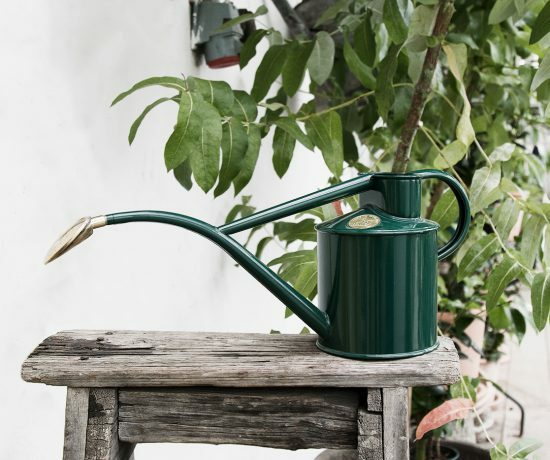 Once the candle is empty, you can always use the beautiful container as a pot for plants. The process of candle making is 100% hand made. Known for their fresh, calming botanical fragrances and minimal, vintage inspired packaging. 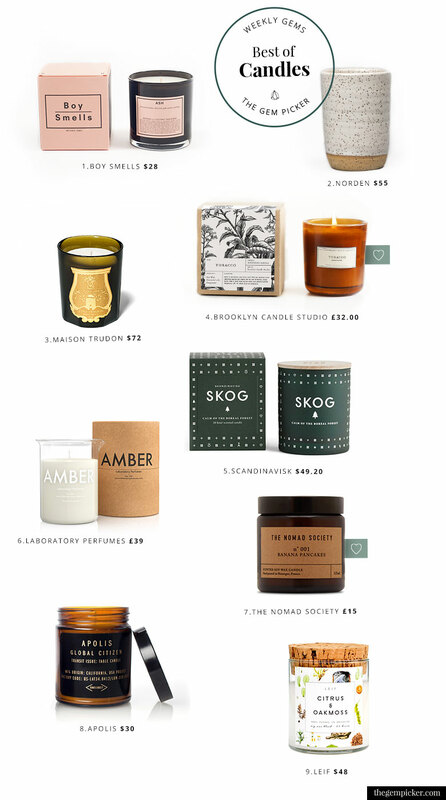 Every part of scandinavia is transformed into these splendid candles. Made from a blend of perfume and vegetable wax with a 100% cotton wick, it will burn for up to 50 hours. Inspired by the natural flowers, herbs and aromatic botanicals of Britain and beyond,the range of candles is made from natural oils, selected with care and blended with precision. Don’t you like waking up to the smell of Banana Pancakes? Imagine living with it 24/7. The high life! Each part of this candle has been made in the USA. The sturdy vessel and screw top lid make for easy transportation. Poured in house, our botanically blended candles beautifully burn with a wooden wick and a strongly scented soy wax blend. In six scents from floral to aquatic, they burn bright for 60+ hours.